The pride of the Steelflex treadmill fleet. 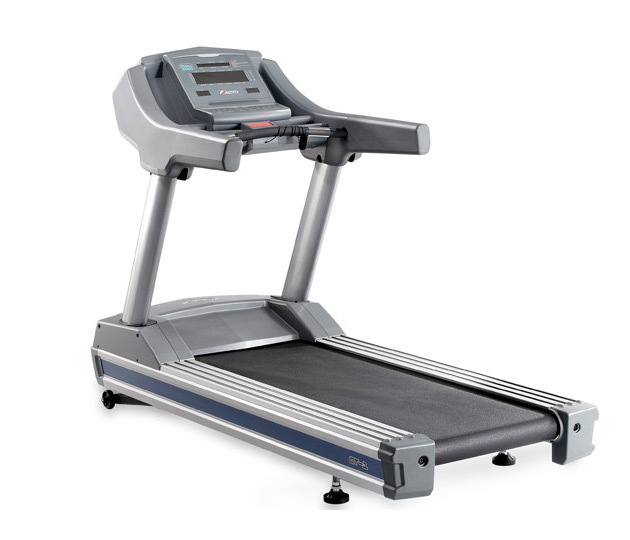 This powerful 5HP AC motor treadmill will stand up to any test. Robust and durable the Aristo CT-1 Treadmill will be the centerpiece of your Club.